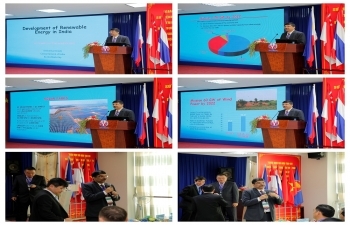 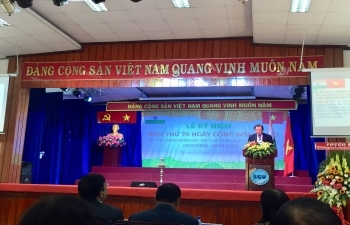 Consul General’s visit to the coastal provinces of Binh Dinh and Phu Yen located in South-Central Vietnam and meetings with provincial leadership (05-07 September 2018). 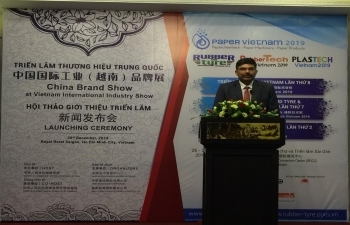 48 Indian companies participated in the International Exhibition on Food & Beverage and food processing, packaging technology & equipment (Vietfood & Beverage and ProPack Vietnam) from 8-11 August, 2018 in HCM City. 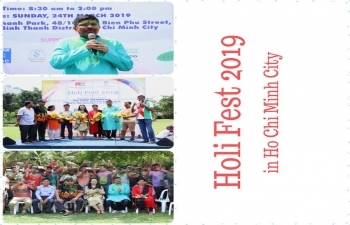 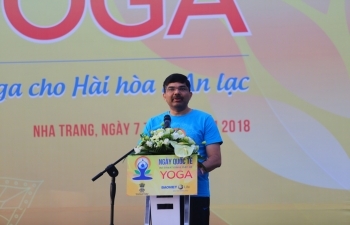 Celebration of 4th International Day of Yoga in Nha Trang, Vietnam on 7 July 2018. 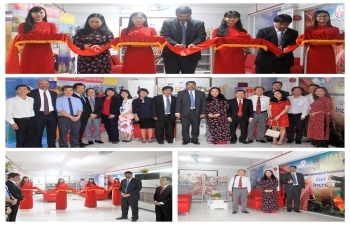 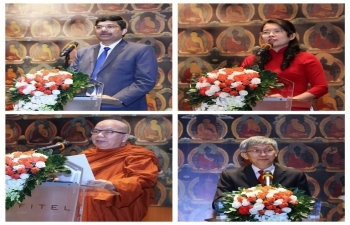 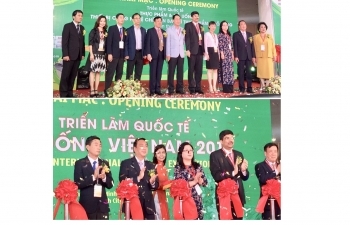 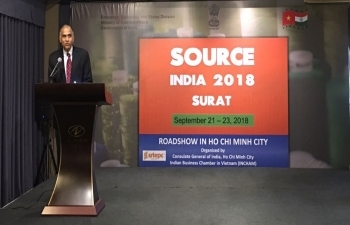 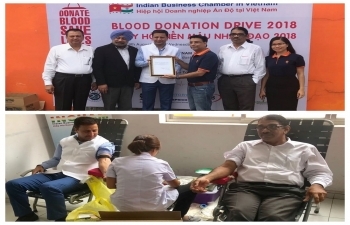 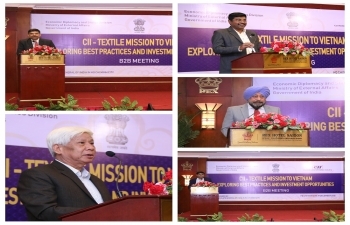 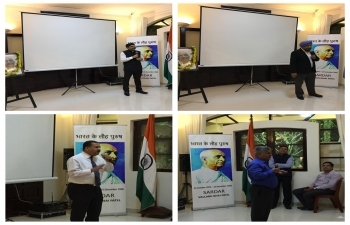 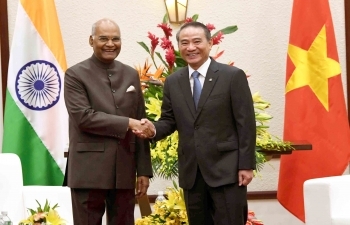 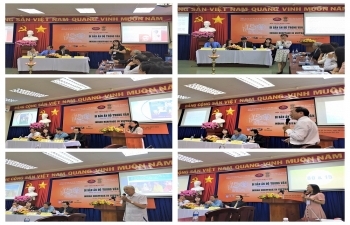 Roadshow organized by the Consulate and Indian Business Chamber in Vietnam (INCHAM) in Ho Chi Minh City on 17 July 2018 in coordination with SRTEPC to encourage participation of Vietnamese importers of textiles in the Source India 2018 Global Reverse Buyer Seller Meet to be held in Surat, Gujarat from 21-23 September, 2018. 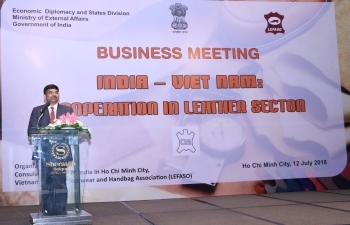 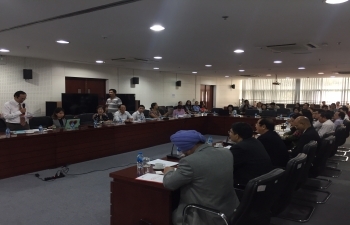 A B2B Meeting organised by the Consulate for CLE delegation of 30 Indian companies that participated in the 20th International Shoes and Leather Exhibition held in Ho Chi Minh City from 11-13 July 2018. 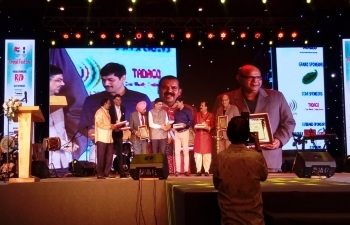 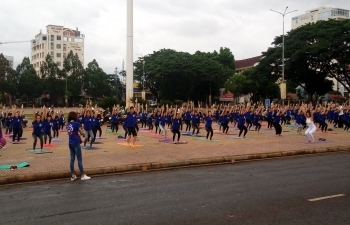 Celebration of 4th IDY in Dak Lak, Vietnam on 16 June, 2018.